Applicable to 7 modes for Judo contest and training. Can set arbitrary time for Contest time, Osaekomi time and “Golden Score” contest time. 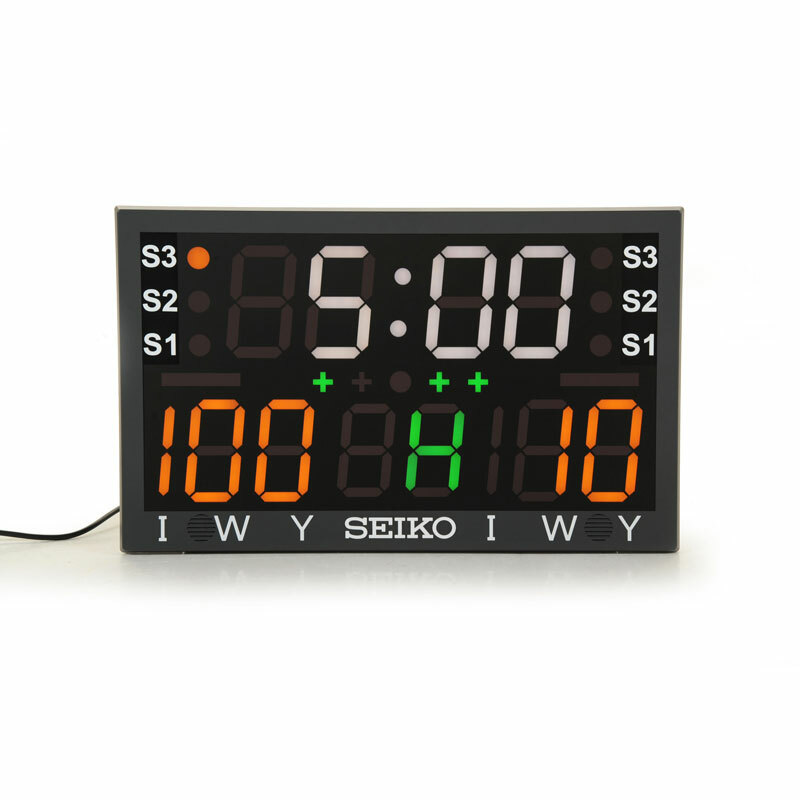 Can be used as a stopwatch, countdown timer or pace clock for training. Judo Timer JT-601 is designed for indoor use only.